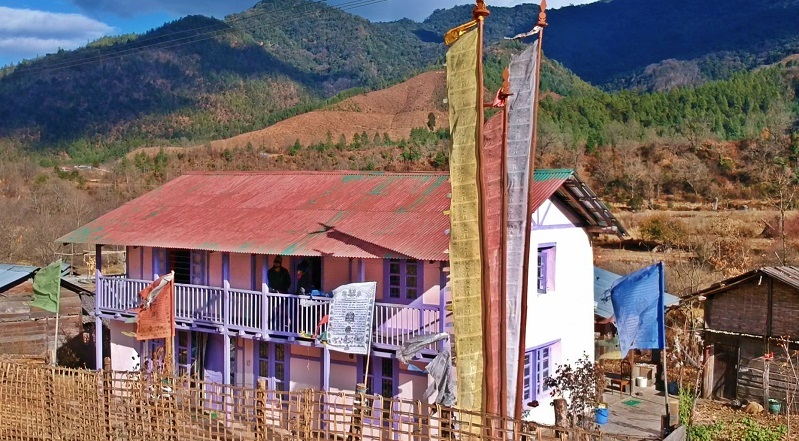 Born in Mizoram, the land of music, Michael M Sailo had a gift for composition and songwriting. 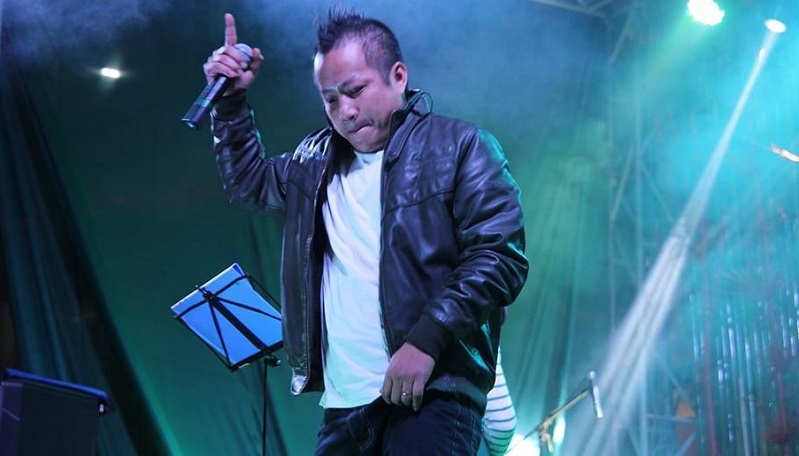 He was famous as a rapper but many didn't know that he was one of the band members of “electro-rock progressive" band, The Scavenger Project from Mizoram. But in a fatal accident in 2017, Michael lost his life. Although there were many unfinished projects that he was working on before his death, we still have his impressive legacy which he had left behind. Below are few of his songs - both cover and original through which one could understand what an incredibly multi-talented person Michael was.